Give your dog or cat something to smile about! 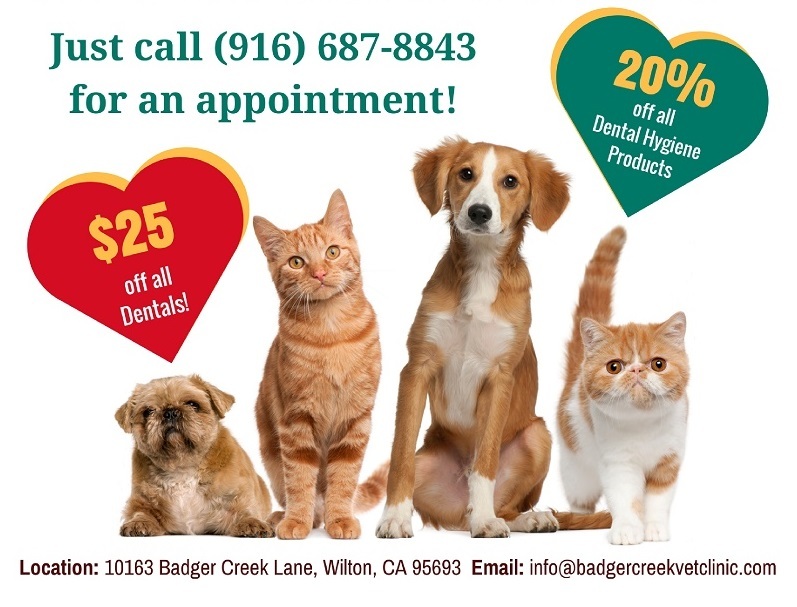 In celebration of Dental Health Month, Badger Creek Veterinary Clinic has some special offers for your dogs and cats. 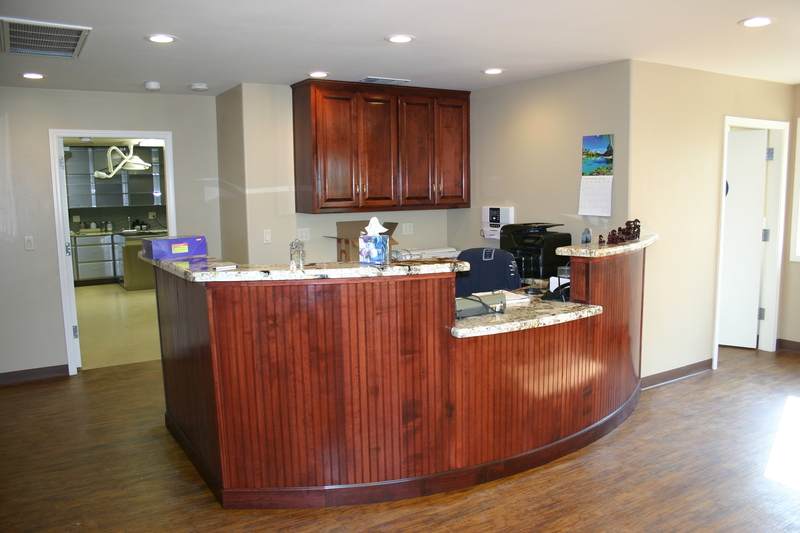 We are a locally owned, small animal veterinary clinic based in Wilton. We are accepting new patients in our state-of-the-art facility, and encourage you to make an appointment and mention this flyer to take advantage of these dental service discounts for the month of February. Open Mon-Fri 8am-5pm for Small Animal Veterinary Services! We now offer home delivery of pet products! Badger Creek Veterinary Clinic is with JoAnn Campas.